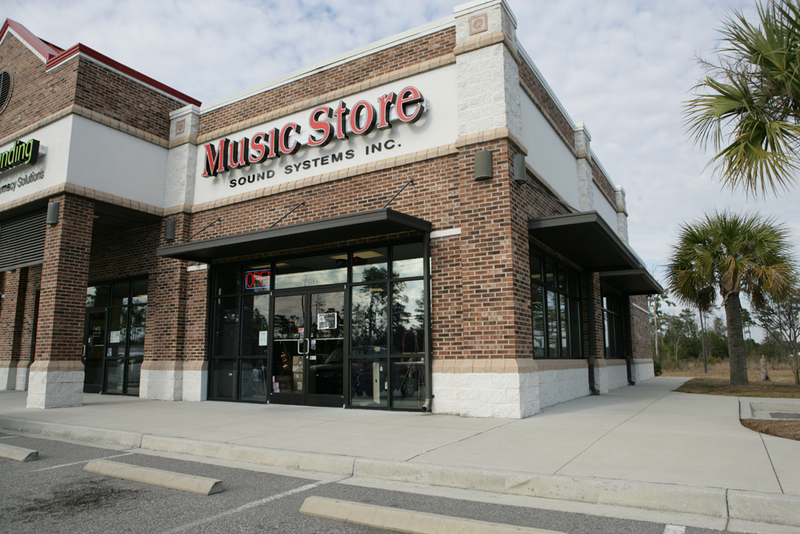 Sound Systems, Inc. is located in Myrtle Beach. 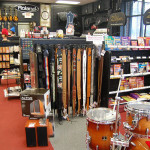 South Carolina & provides custom Audio, Video and Lighting to Churches, Hotels, Restaurants and other Businesses. 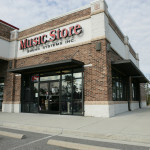 For installations please call us at 843.293.5883 so we can set up an appointment to come see you at your business and give you an estimate for your installation needs. 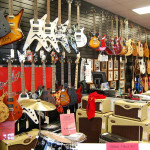 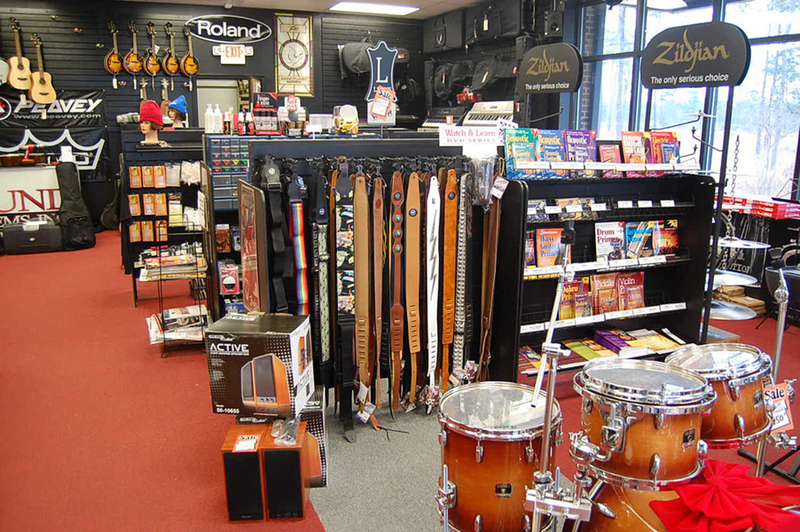 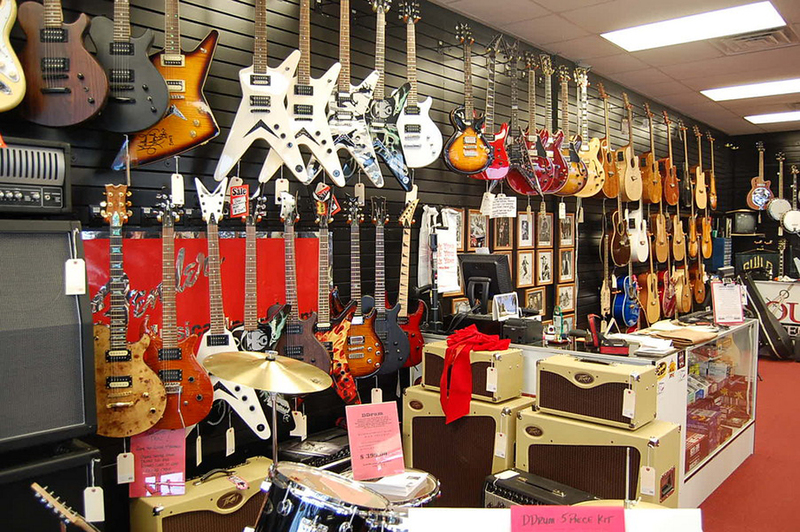 We also have a fully stocked retail Music Store offering a complete line of musical instruments, accessories, and we also do repairs.